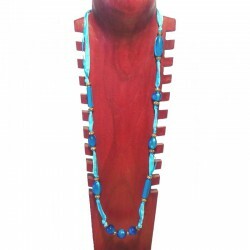 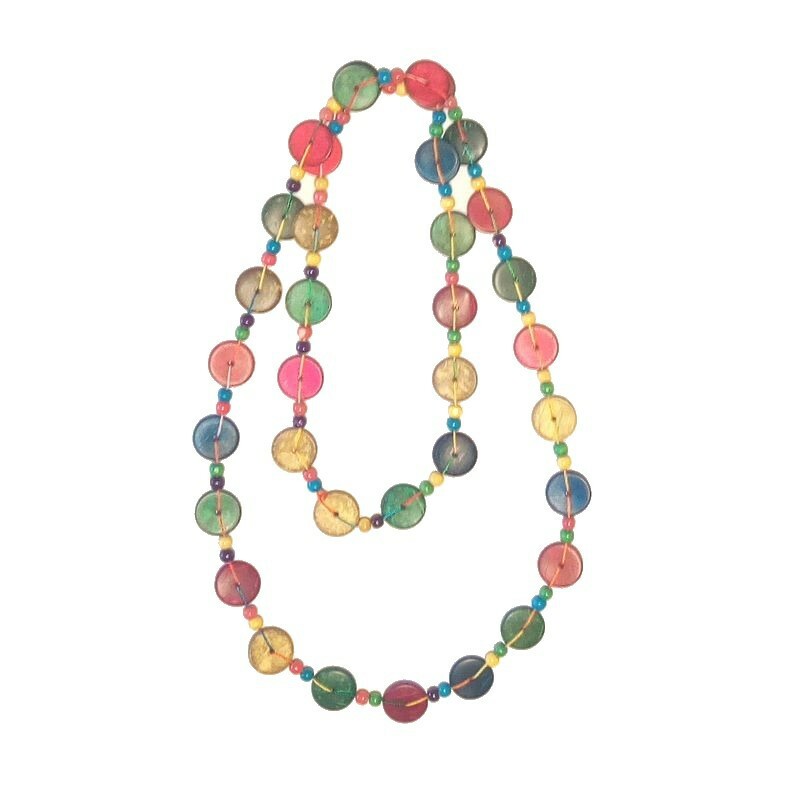 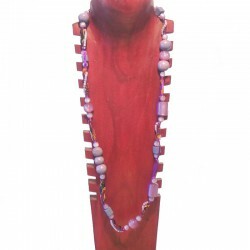 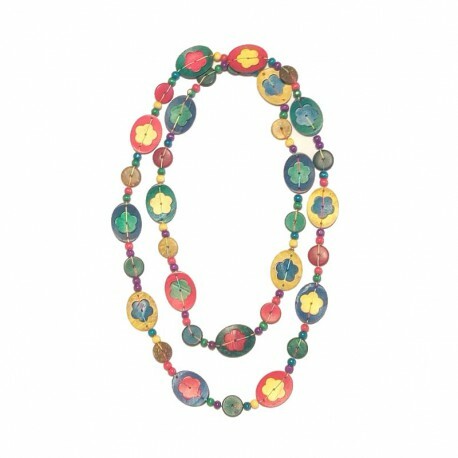 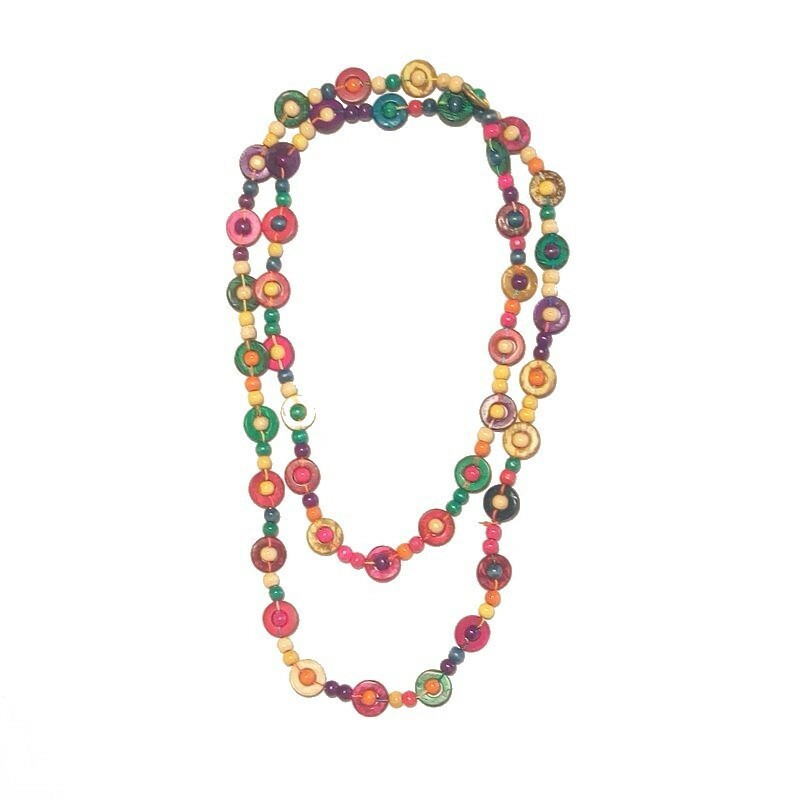 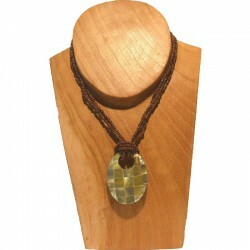 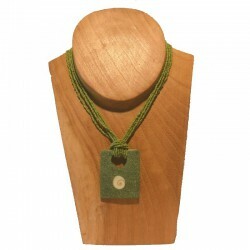 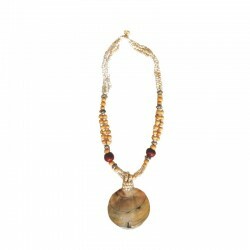 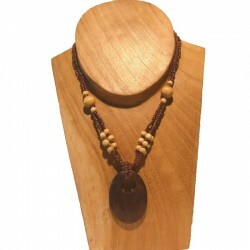 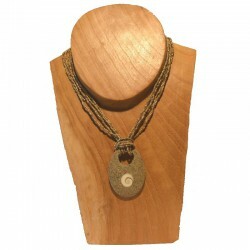 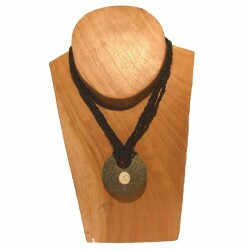 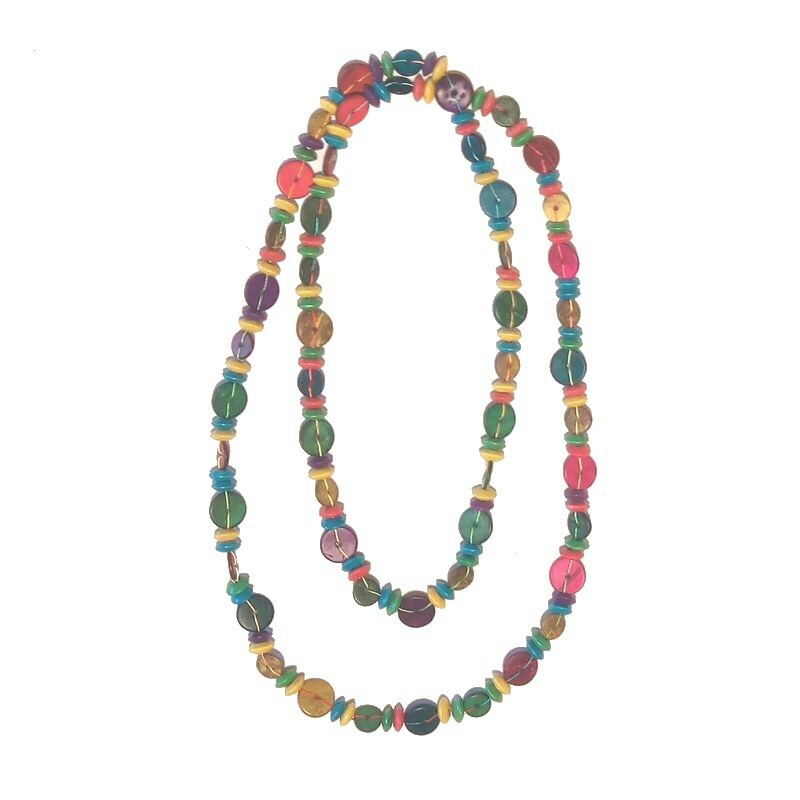 Beautiful wooden beads necklace of different shapes and colors, made in Bali. 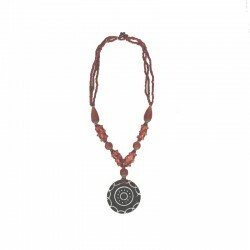 Without closure, it can be worn with 1 turn or 2, depending on your desire. 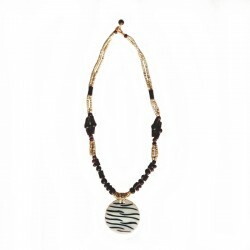 Original ethnic jewelry that will give an exotic touch to your outfits. 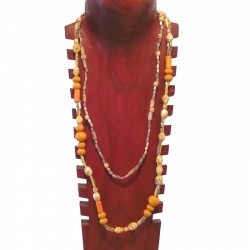 Handcrafted, the length of the necklaces may vary slightly.